LAWI Engineering is specialized and has long-term experience in the design and construction of solid biomass power plants. Founded in 1996 in Kiel/Germany, LAWI Engineering has become one of the technology leading enterprises in designing and construction of high-efficient systems for thermal biomass utilization. 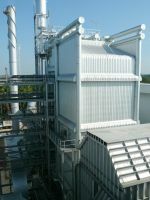 LAWI Engineering’s German patented multi-fuel combustion furnace technology – the LAWI EtaComb® - is currently used in a steadily growing number of biomass and municipal solid waste power plants all over the world with a strong focus on the challenging Asian market. 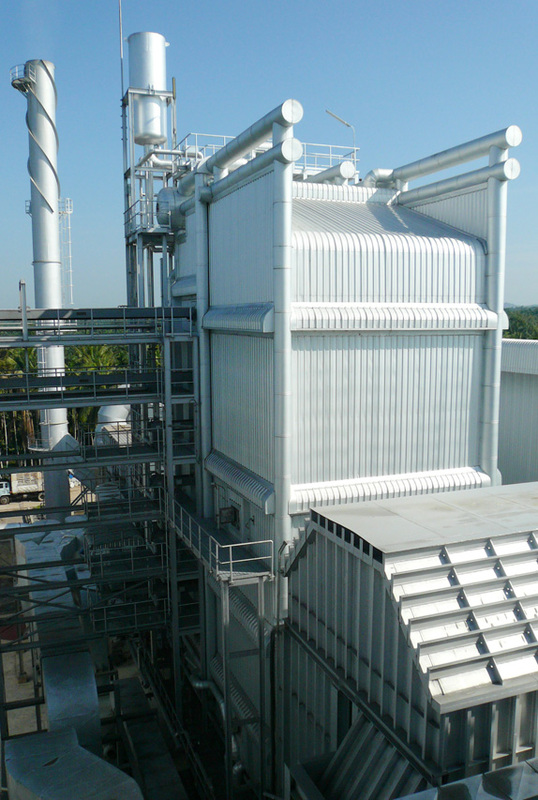 The LAWI EtaComb® combustion system in combination with our steam power plant concept, the LAWI EtaPlant®, provides highest thermal efficiency of over 90% accompanied by highest plant reliability and extremely low fuel gas emissions. Additionally, the multi-fuel design of the LAWI EtaComb® allows the conversion of a huge variety of solid untreated biomass fuels into heat and electric energy. Thus, providing a maximum of flexibility for the operator in respect to fuel procurement. 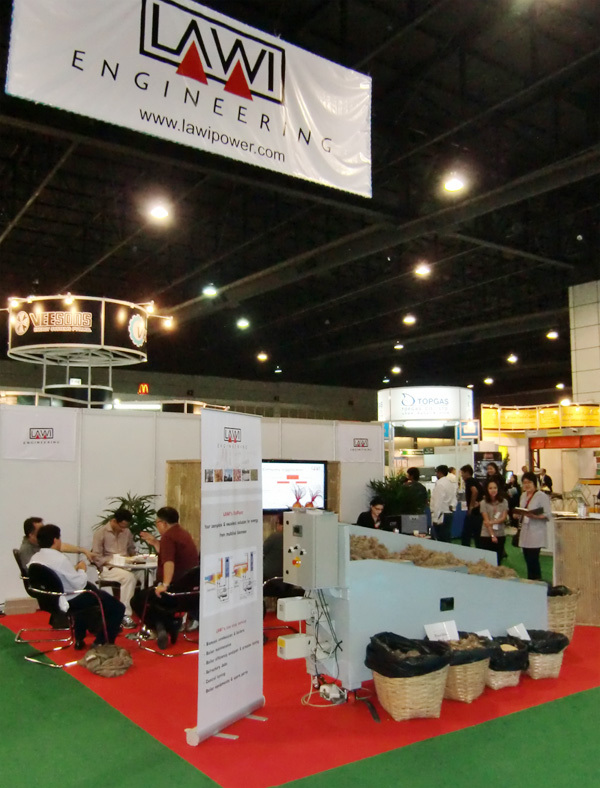 Our clients and their financial institutions honored the unsurpassed reliability of LAWI Engineering’s technology and let us become the market leader for biomass power plants in Thailand with almost half of the electricity produced in the VSPP-sector coming from LAWI Engineering’s technology. Specialized in heat technology, basic plant design, process design and power generation, LAWI Engineering also has extensive experience in detail engineering, process engineering, plant automation and delivery, installation and commissioning of German state-of-the-art machinery and equipment. In 2008, the founding of LAWI Engineering (Thailand) CO. LTD. further extended the range of services to local procurement and fabrication, project management and commissioning as well as complete EPC (Engineering, Procurement and Construction) contracting. This way LAWI Engineering is able to offer a "best of both worlds" scenario for the whole Asian market. The know-how and quality embedded in the slogan "Made in Germany" are combined with Asian values and the know-how as well as the know-who in the target markets. Today LAWI Engineering has offices in Germany, Thailand and Malaysia and is expanding its operations to cover South-East Asia, South Asia, South America, and Western and Eastern Europe. More than 90% of all employees of LAWI Engineering around the world are academics.